- Mixer, Reactor, Multi Mill, Pharmaceutical Industry. 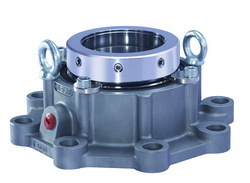 - Type 55D seals are outside mounted balanced Seal, which require no shaft or sleeve step For balancing. 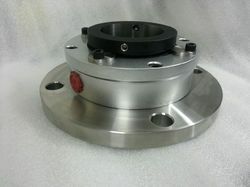 55D seal show good Performance in high vacuum conditions. - SS304, SS316, Histolly ‘C & B, Monel, alloy 20. Inner Diameter: Up to 2"
- Chemical , Pharamacutical , Bulk drugs & polymer industries.